Families and students are often curious about similar issues as they begin to consider independent schools. We hope you find the answers you need. If not, please contact us. What is Nobles looking for in an applicant? As Nobles is an academically rigorous institution, we seek evidence of strong academic performance and achievement in school. It is also important that an applicant has pursued interests outside of their academic life to become more well-rounded. We care very deeply that an applicant is eager to join our school and become an active part of our school community; there is no one “mold” of a student that we are looking for. We strive to build a community that represents diversity in the broadest sense. Is one piece of the application more important than another? First and foremost, we want to be certain that an applicant has the academic ability to succeed here. Therefore, a student’s school performance and teachers’ recommendations are of the utmost importance. Beyond that, we rely on all pieces of the application to help us reach a final, informed decision regarding each candidate. What is the visit to Nobles and interview like? A current Nobles student will lead you on a campus tour, and give you an honest perspective on diverse aspects of the school and community. 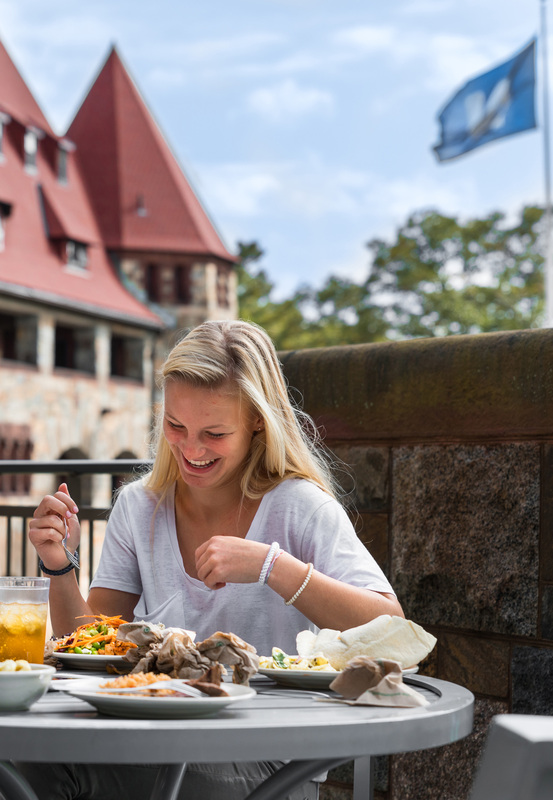 You and your family will have a chance to learn about life at Nobles, including workload, activities, culture, afternoon program, and what makes the experience here unique. You’ll visit the classrooms, science labs, library, dance studio, theater, athletic center, and more. If you’re applying to our upper school, you and your family will meet with an admission staff member following your campus tour. The interviewer will speak first with you and your family, then just you, and then separately, your parents. This conversation is as much a time for you and your family to get to know Nobles as it is for us to learn about you. It’s your opportunity to share what’s most important to you, both inside and outside of school. It works a little differently for middle school applicants. Students who are applying for grades 7 and 8, will be participating in a group activity session (instead of an interview, like the upper school). We offer these group activity sessions on Wednesdays only. There will be a tour at the beginning or at the end of your visit. While students are busy with the group activity, parents will have an opportunity to meet with an admission officer as well as current Nobles parents who volunteer in the admission office. Given that an interview is a required part of Nobles application process, is it better to interview early in the admission cycle or later? When you interview has absolutely no bearing on how your application is reviewed. Some have the misconception that an interviewer might better recall a candidate who interviewed closer to the application deadline than one who appeared earlier in the process, but that’s untrue. Our interviewers spend countless hours writing comments about each candidate, so that the information is available to application reviewers no matter when the interview took place. Interview slots do fill up quickly. In order to visit when it is most convenient for you, we recommend you schedule early in the season. Parents of applicants will receive an email with information about scheduling an interview online. What about repeat applicants? Does it work against me in any way if I was previously denied admission to Nobles or placed on the wait list and then decide to apply again? Every year we have a number of candidates that are repeat applicants. In the process of admission, we consider the qualifications of the student at the time of their current application. If you have applied to Nobles previously, we consider only the credentials of the current application. Having been a previous applicant doesn’t harm you or help you in our process. What are the standardized testing requirements for a Nobles application? The standardized testing requirements are different depending upon the grade level that you are applying to. If you are applying to either our seventh or eighth grade, we ask that you submit scores from the ISEE (Independent School Entrance Examination). If you are applying to the ninth, tenth or eleventh grade, we ask that you submit scores from the SSAT (Secondary School Admission Test). For our admission purposes, these tests should be taken in the fall or winter of the year in which you apply to Nobles. For more information about registering for the tests, please visit the test association websites. For the ISEE visit: ISEE. For the SSAT visit: SSAT. Students applying to the eleventh grade are also given the option to submit scores from the PSAT (Preliminary SAT). Every application to Nobles is reviewed in its entirety by our application review committees no matter what the submitted test scores happen to be. It is true that we receive a number of applications every year from students with test scores in the top percentile ranges. Even though that is the case, please know that in every accepted class to Nobles there are students with a range of submitted standardized test scores. Where do Nobles students come from? We currently have more than 95 different towns represented in our student body. This includes students who reside in Massachusetts, New Hampshire and Connecticut. Does Nobles assist international students with I-20 forms? No, Nobles does not issue or process I-20 forms. 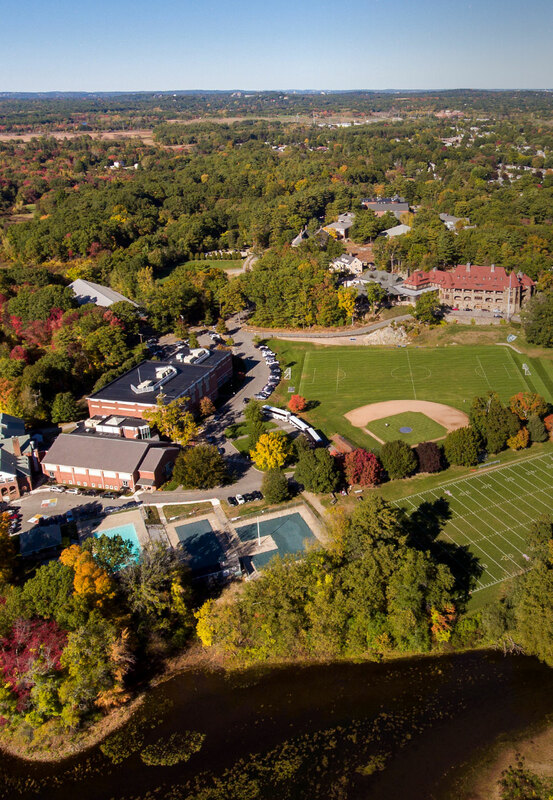 Nobles is not a full boarding school and only offers the 5-day boarding option to 48 students total. How many available spots are there in each incoming class? Every year, exact space availability in individual grades changes depending upon the current enrollment at the school. On average, we have fifty spots available to fill for seventh grade, approximately five spaces (though this does vary widely from year to year) in eighth grade, forty spaces in ninth grade, no more than ten spaces available in tenth grade and fewer than five spaces available in eleventh grade. Nobles does not enroll new students into twelfth grade. Where do Nobles students go to college? Nobles takes pride in finding the right college match for each graduating student. Learn more about college counseling and view our matriculation list. What is the Dress Code at Nobles? All students and faculty should wear clothing that conveys and creates a readiness to teach and learn, and an understanding that how you dress will affect how you are perceived in any learning or work space. Are there any merit awards available at Nobles? 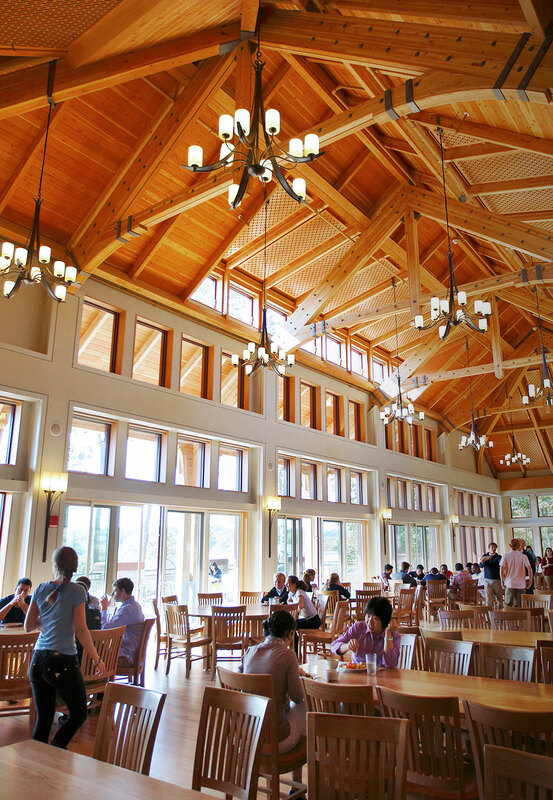 No, all awards at Nobles are based on a financial need assessment. If our family does not qualify for financial aid, what are our options? Flexible payment plans are available by application through Your Tuition Solution. Could I apply for financial aid for my child attending Nobles if I have children attending other tuition-charging schools? Nobles expects that a family with children attending other tuition-charging schools will also apply for financial aid at those schools. 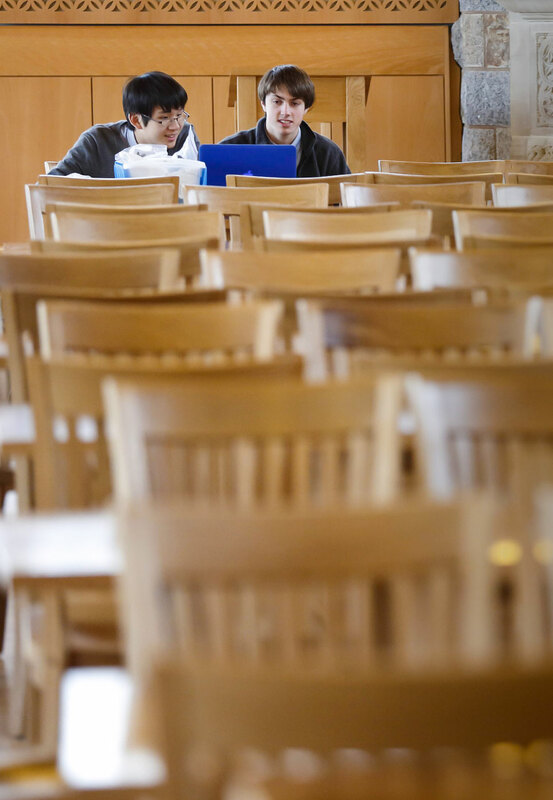 The Financial Aid Committee at Nobles believes that in general no consideration of financial assistance should be given to students when parents will be paying full charge for siblings at other institutions. 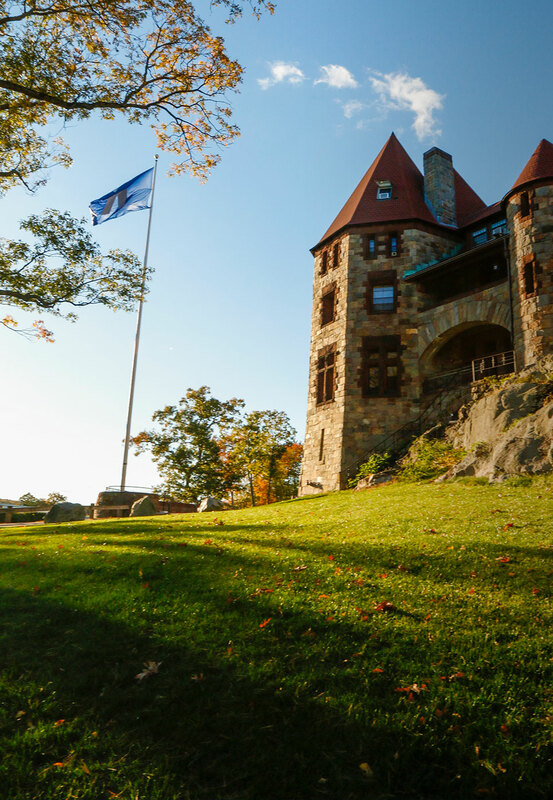 Nobles will expect proof of enrollment for other children in tuition-charging schools. How do I fill out the parents’ financial statement if I have my own business? Parents who own their own business or who have a partnership are required to submit copies of their 2018 federal 1065 or 1120 business tax forms along with any K-1 forms. Do both parents complete a Parents’ Financial Statement (PFS) even if they are separated, divorced or were never married? Yes, Nobles requires that each parent complete a PFS. Both parents are also required to submit additional documentation such as their most recent tax return with all related schedules and W-2 forms. Parents can be assured that all financial information received from one parent will not be shared with the other. Do I have to reapply for assistance each year? Yes, each student’s need is recalculated annually. Therefore, parents are required to submit a Parent’s Financial Statement and current tax information each year. Are students ever asked to take jobs at Nobles to help pay for their education? No. However, students in the Upper School who receive financial assistance are expected to contribute to their educational expenses from summer earnings. Class I students (12th grade) are asked to contribute $600, Class II (11th grade) $500, Class III (10th grade) $400, and Class IV (9th grade) $300.